The incoming chief executive of troubled wealth group AMP is under pressure to put its life insurance sale plans to its shareholders, hold onto its advisers, rebuild trust and improve its products. Former Credit Suisse executive Francesco De Ferrari starts his first day at AMP on Monday, taking on one of the most difficult CEO jobs in the country. Macquarie Group posts a 5 per cent first-half profit growth to $1.3 billion and gives guidance of a 10 per cent growth for the full year. 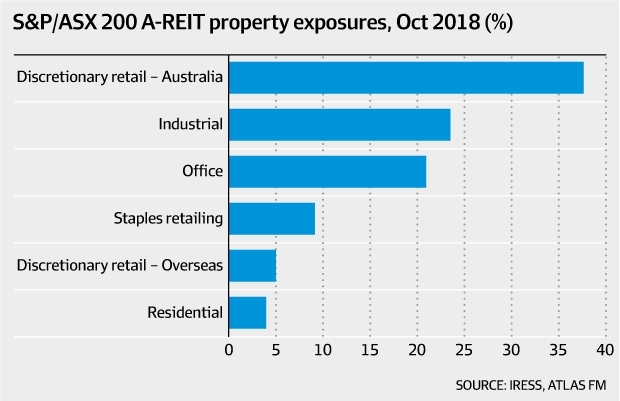 Property trusts have been touted as a potential beneficiary from the Labor proposal to deny refunds from franking credits due to their relatively high level of unfranked income. Professional property investors Hugh Dive, portfolio manager at Atlas Funds Management, and Adrian Harrington, head of funds management at Folkestone, offer some tips about what to look for when buying property trusts – whether listed or unlisted. Underlying these, of course, is the need to buy at a reasonable price. For the full article click on the below link. From recurring earnings to debt structure, the experts outline what should be on your checklist before you buy. Lendlease is similar to Goodman Group in that it has experienced internal development capability and strong capital partner relationships which help it build its other arm: funds management, where it earns fees on performance and management of billions of dollars worth of property. Growth in funds under management was 15 per cent to $30.1 billion in fiscal 2018. But how sustainable is that growth? And will all this be enough when the commercial property cycle changes? When interest rates rise and when property valuations and volume transactions fall away? Atlas fund manager Hugh Dive admits that Lendlease is a cyclical business but that it is shifting away from that. 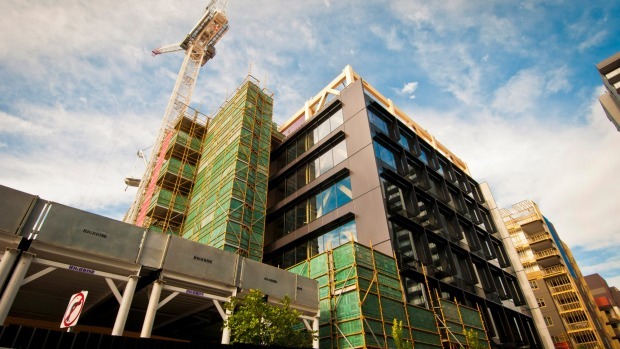 Lendlease’s net debt to total tangible assets, less cash is 8.2 per cent which will help the company wade through the cycles. Dive also reminds investors that 40 per cent of Lendlease’s earnings come from offshore, giving it plenty of upside in the coming year from the depreciated Australia dollar. Wesfarmers’ demerger of Coles; good, bad or common sense?